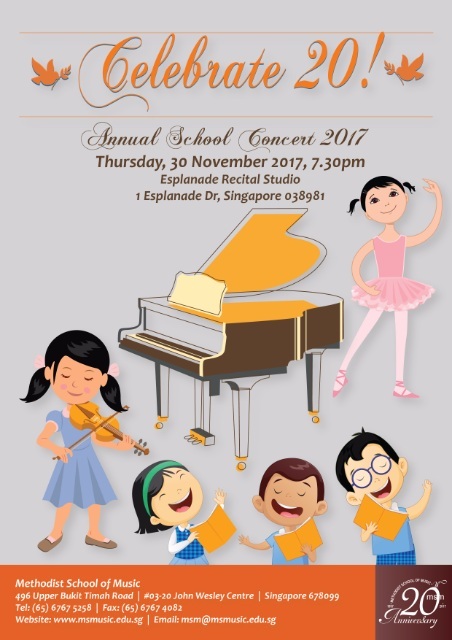 Date/Time - 30 Nov (Thursday), 7.30 p.m.
Mark your calendar now to join us for our Annual School Concert 2017 celebration! 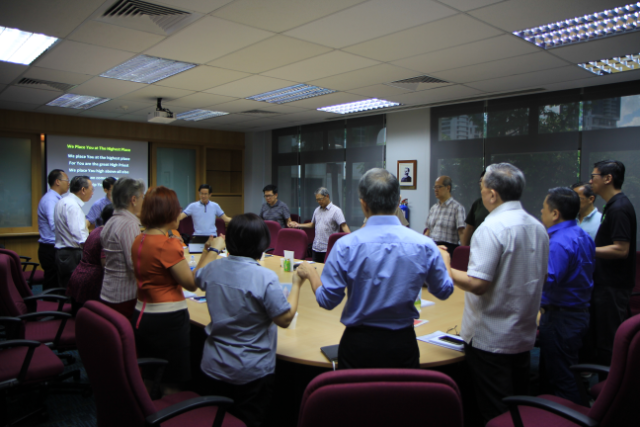 Organised by The Methodist School of Music. For more information, please email msm@msmusic.edu.sg or call 6767-5258.